Central Arizona’s premier choice in education and career excellence. 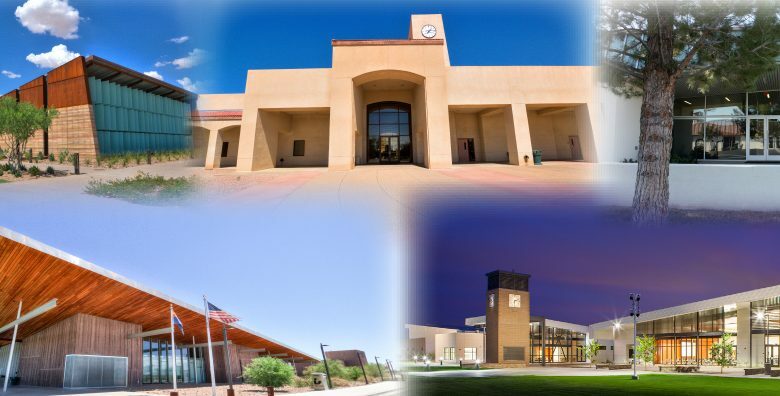 Central Arizona College serves as a TRUE Learning community by empowering our students and staff to succeed. Teaching. Reaching. Understanding. Empowering. Learning. Ensure a safe, sustainable environment that promotes learning, communication, diversity and satisfaction among students and employees. Central Arizona College supports student success and academic achievement by providing a high quality education which integrates continuous improvement strategies in teaching and learning. CAC’s graduates possess academic knowledge, skills, and attitudes of an educated citizen, including competency in our Common Student Learning Outcomes (CSLOs). The CSLOs were approved by the Pinal County Community College Governing Board on September 18, 2012.